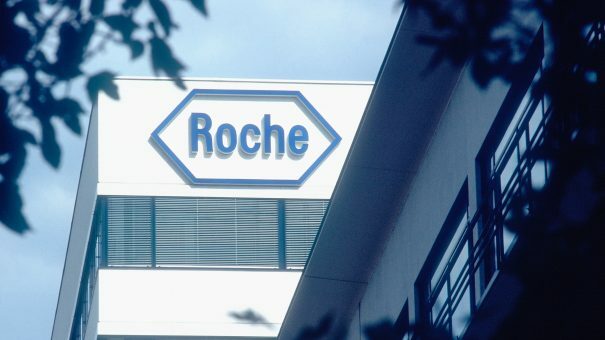 Roche has announced that its phase 3 IMpower130 study met its co-primary endpoints of overall survival (OS) and progression-free survival (PFS) in non-small cell lung cancer (NSCLC). 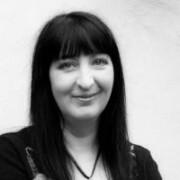 The combination of Roche’s monoclonal antibody Tecentriq (atezolizumab) plus chemotherapy (carboplatin and Abraxane [albumin-bound paclitaxel; nab-paclitaxel]) was shown to help people live significantly longer compared to chemotherapy alone, in the initial (first-line) treatment of advanced non-squamous NSCLC. In addition, the combination reduced the risk of disease worsening or death (PFS) compared with chemotherapy alone. Safety for the Tecentriq and chemotherapy combination appeared consistent with the known safety profile of the individual medicines, and no new safety signals were identified with the combination. “The results of the IMpower130 study add to the growing evidence showing the clinical benefit of Tecentriq-based combinations in the treatment of advanced non-squamous non-small cell lung cancer,” said Sandra Horning, MD, Roche’s chief medical officer and head of Global Product Development. Currently, Roche has eight phase 3 lung cancer studies underway evaluating Tecentriq alone or in combination with other medicines. This is the third positive phase 3 study evaluating Tecentriq in NSCLC. Carboplatin and nab-paclitaxel (Arm B, control arm). During the treatment-induction phase, people in Arm A received Tecentriq and carboplatin on day 1 of each 21-day cycle, and nab-paclitaxel on days 1, 8 and 15 of each 21-day cycle for 4 or 6 cycles or until loss of clinical benefit, whichever occurred first. People received Tecentriq during the maintenance treatment phase until loss of clinical benefit was observed. During the treatment-induction phase, people in Arm B received carboplatin on day 1 and nab-paclitaxel on days 1, 8 and 15 of each 21-day cycle for 4 or 6 cycles or until disease progression, whichever occurred first. People received best supportive care during the maintenance treatment phase. Switch maintenance to pemetrexed was also permitted. People who were consented prior to a protocol revision were given the option to cross over to receive Tecentriq as monotherapy until disease progression. Lung cancer is the leading cause of cancer death globally. Each year 1.59 million people die as a result of the disease. It can be broadly divided into two major types: NSCLC and small cell lung cancer, NSCLC being the most prevalent type, accounting for around 85% of all cases. Tecentriq is a monoclonal antibody designed to bind with the protein PD-L1 expressed on tumour cells and tumour-infiltrating immune cells, blocking its interactions with both PD-1 and B7.1 receptors. By inhibiting PD-L1, Tecentriq may enable the activation of T cells.